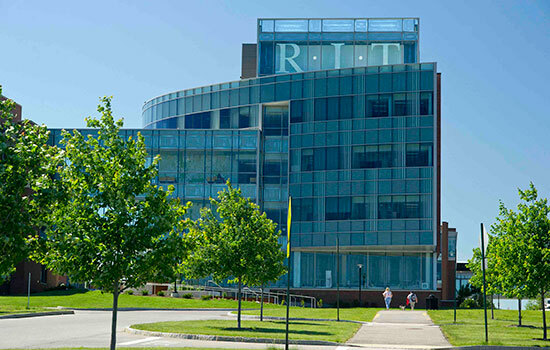 Rochester Institute of Technology is hosting a webinar, “Engineering Leadership Programs at RIT,” from noon to 1 p.m. on Tuesday, Sept. 12, for professionals looking to advance leadership skills within high-tech industries. The webinar is an opportunity for participants to learn about part-time programs offered through RIT’s Kate Gleason College of Engineering in product development, manufacturing, systems engineering, supply chain management and project management. The RIT webinar is for engineers, scientists, technical managers and other professionals looking to move into mid- and senior-level management positions. Participants will learn about graduate degree programs and professional certificates that can be taken on a part-time basis, allowing students the ability to continue working. The programs are fully online, and students can enroll in one or two courses each semester to customize their pace of learning. Register for the webinar by contacting Lou Fantozzi, business development manager for the engineering college, at ljfpdm@rit.edu. A link to the webinar will be sent to participants with confirmation of registration.